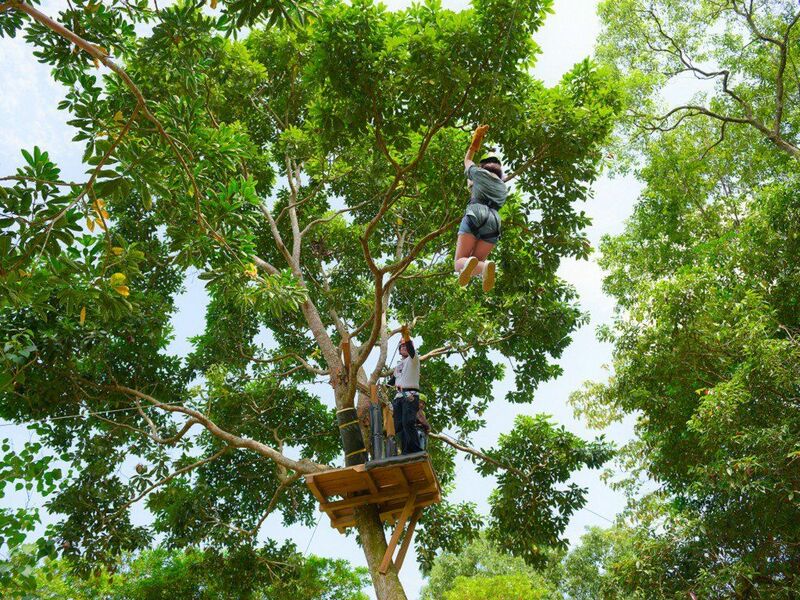 Zip Line adventure in Hualien: Swing like Tarzan in the jungle! Join the exclusive adventure of Owlting’s This experience is for people aged 5 years old and above. 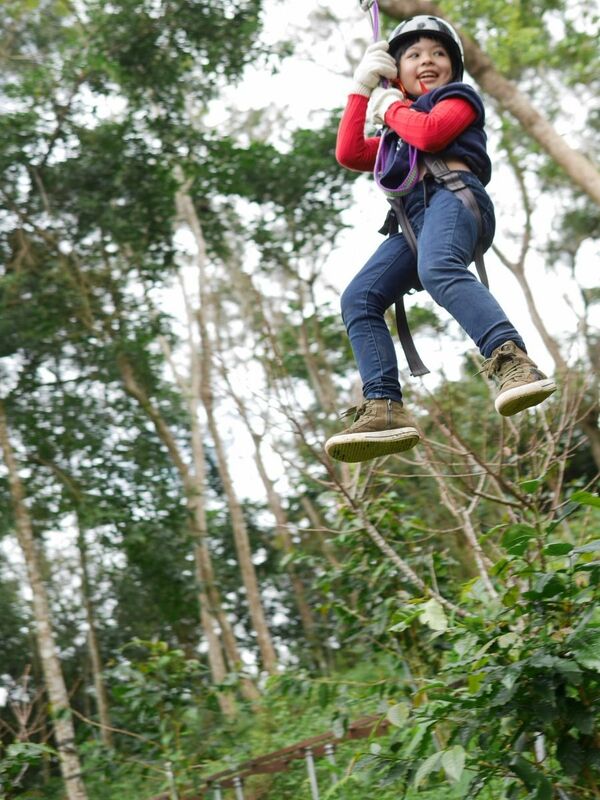 Come experience the 500-meter zip line in the jungle. Yuemei Mountain (614m) is one of Taiwan’s most famous mountains. Our well-designed zip line will take you into the aboriginal tribe. You can enjoy the fresh air in the forest. We invite you to join the breathtaking outdoor experience in Hualien. 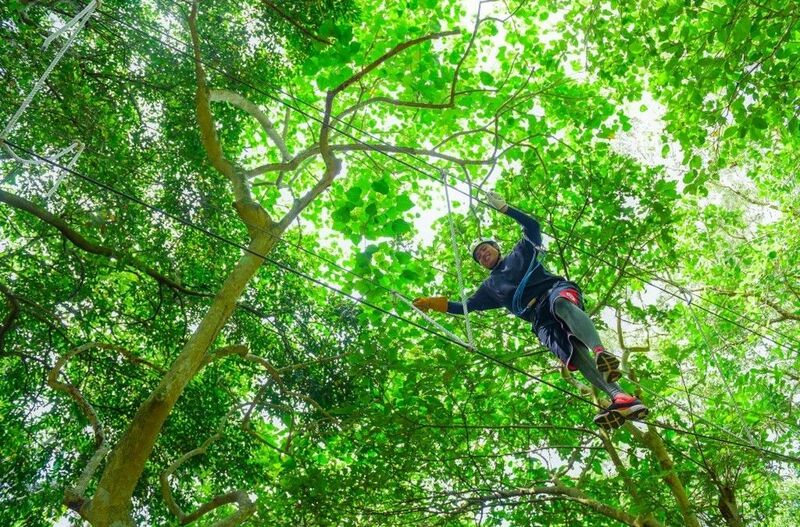 Follow the coach into the forest of the aboriginal tribe and experience the exciting zip line! Just follow the coach’s guidance. 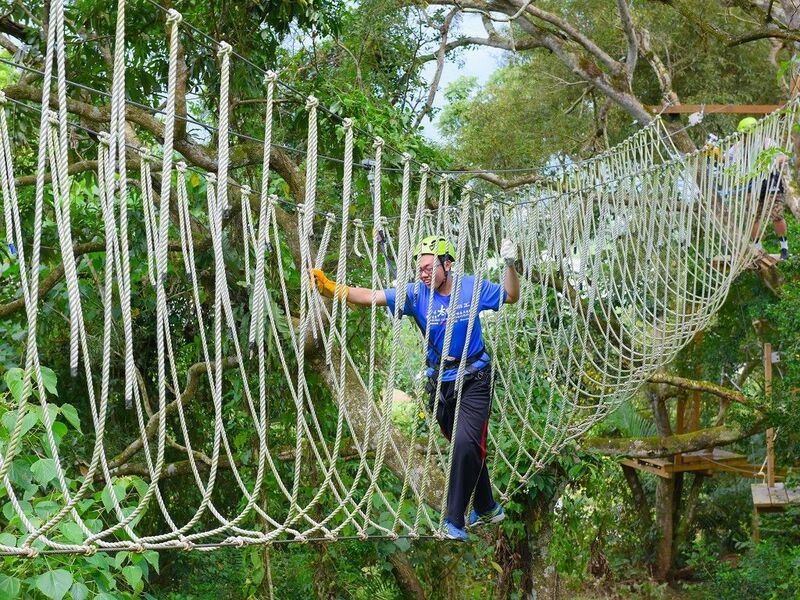 This experience will allow you walking on the tree tops and swinging in the jungle safely! Recommended for people from 5 to 65 years old. ★If you need pickup service from downtown Hualien, please contact our pickup service supplier at 0800337337. Minimum number of participants: 4 (weekdays) and 2 (weekends) Please do not book the tour if rescheduling is not acceptable. Put on your gears and follow the coach’s instructions. 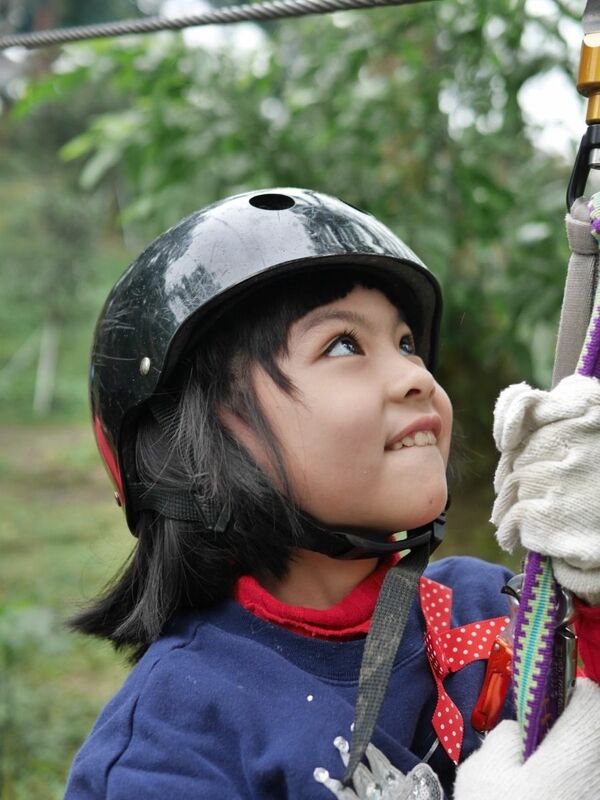 Enjoy the thrill of the adventure in the jungle! *The experience may be canceled due to weather condition or other “Act of God”. *The experience cannot be booked if unavailable on the date as selected. Love travel, love making new friends, love to see the world with my own eyes. Passport, flight ticket, that's all I need to go to another frontier. 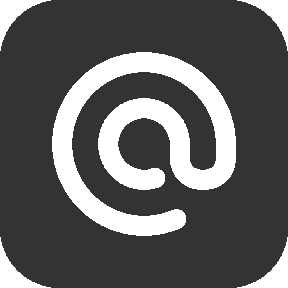 I'm prepare to share all the experiences that I've been through with anyone, anywhere and anytime!